GlassWorks specializes in making sure that their customers are getting the finest quality glass sliding patio door that their hard earn money can buy. GlassWorks has been in business for decades now and we strive at being the very best in the business. So, if you’re tired of looking at your old doors and would like to upgrade them, then why not start from the outside and work your way through. We are here to get you started off on the right track! 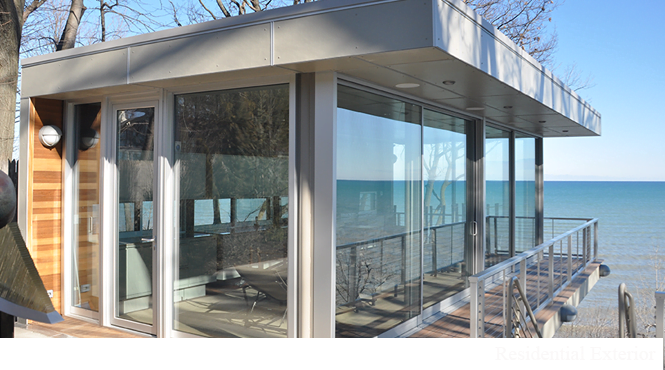 Glass Sliding Doors are what we do best here at GlassWorks , so you don’t have to worry. We are going to make sure that when were done upgrading your sliders that everything is perfect so you won’t have to waste any more time or money. GlassWorks will do whatever it takes so that you as a customer can always feel appreciated when you do business with us. What we do here at GlassWorks is very easy for us and hard for our competitors. Being that we go all out to satisfy our clients every year, GlassWorks is recognized as the fastest growing glass company in the Midwest! Our Highland Park customers understand that when they ask for a specific state-of-art design, fabrication or installation of glass patio doors they get it at a price that fits their budget done by our professional team at GlassWorks . We appreciate that our customers want the best in quality glass sliding patio doors and that’s what we will deliver. Highland Park, Illinois is an affluent suburb in Lake County. Glenview, the home of GlassWorks is located 12 miles from Highland Park. Our customers know that we give them the best service they deserve. We are very well known for serving the rich and famous as well, but we can also service our clients of Highland Park with affordable price on our glass sliding patio door products. Well you read it here first GlassWorks is the #1 glass sliding door company in the whole world and we are here to serve you! Please don’t waste any more time and allow me to show you how good our team really is. We have a team standing by waiting on your call to give you good service and the best glass sliding door that money can possibly buy. At GlassWorks were not here to give you bad quality products or install products that we’ll have to come back and fix year after year. We promise our work is one hundred percent textbook and you’ll love it! Don’t waste any more of your time and call us right now! Stop what you’re doing and get in touch with us today at the following: (847) 729-5580; West/South: (630) 355-6363; Chicago: (312) 337-2300; or Nationwide: (866) 452-7925. We can’t wait to get your phone call today!